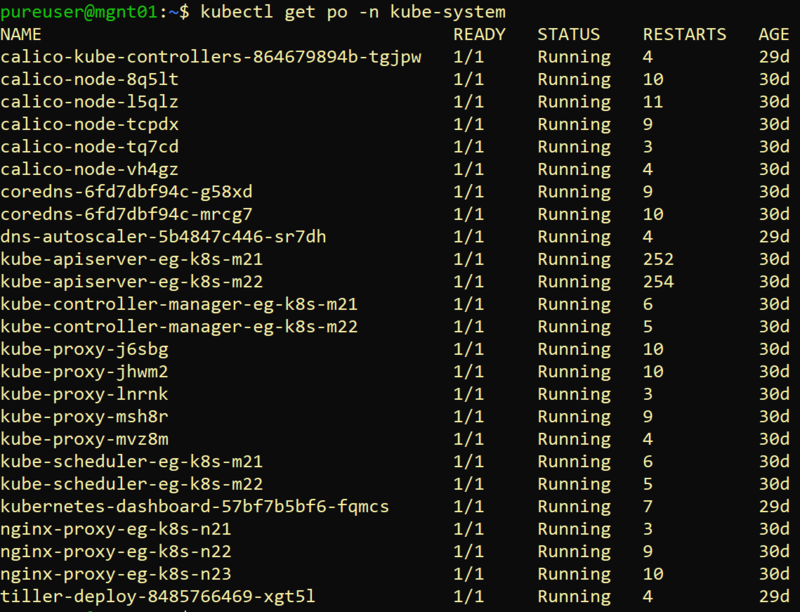 The previous post in this series covered Kubernetes cluster creation via Kubespray. 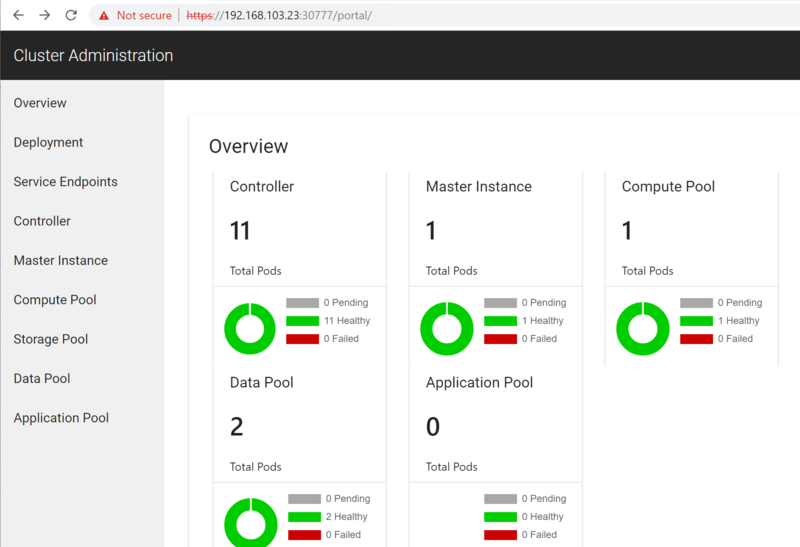 It was my intention to cover off load balancing in this post, however at the time of writing when you create a SQL Server 2019 big data cluster on premises all services are created with an endpoint type of NODEPORT, which I will go into in more detail later on in the post. Plus with the benefit of hindsight, it makes more sense to talk about networking in a later post once a big data cluster has been stood up. Use this link to sign up to the SQL Server 2019 Early Adopter Program, you will need to have done this before you can proceed with the steps in the rest of this blog post. Also be aware that at the time of writing the CTP (community technology preview) that is currently available is 2.2, therefore as newer CTP versions roll out some of the steps in this post may be subject to change. Specify the environment variables in the bash profile by adding the relevant lines to the .bashrc file located in the home directory of the Linux user that the big data cluster will be created under. export CONTROLLER_USERNAME="<choose your own username>"
export CONTROLLER_PASSWORD="<choose your own password>"
export KNOX_PASSWORD="<choose your own password>"
export MSSQL_SA_PASSWORD="<choose your own password>"
export DOCKER_REGISTRY="<value supplied by microsoft>"
export DOCKER_REPOSITORY="<value supplied by microsoft>"
export DOCKER_USERNAME="<Early adopter program sign up email address>"
export DOCKER_PASSWORD="<value supplied by microsoft>"
export DOCKER_EMAIL="<Early adopter program sign up email address>"
<value supplied by microsoft> refers to values provided by Microsoft when you are successfully enrolled on to the big data clusters early adopter program. Other places that may shed light on any potential problems include the Kubernetes logs on each node to be found under /var/log/containers and the syslog files under /var/log. 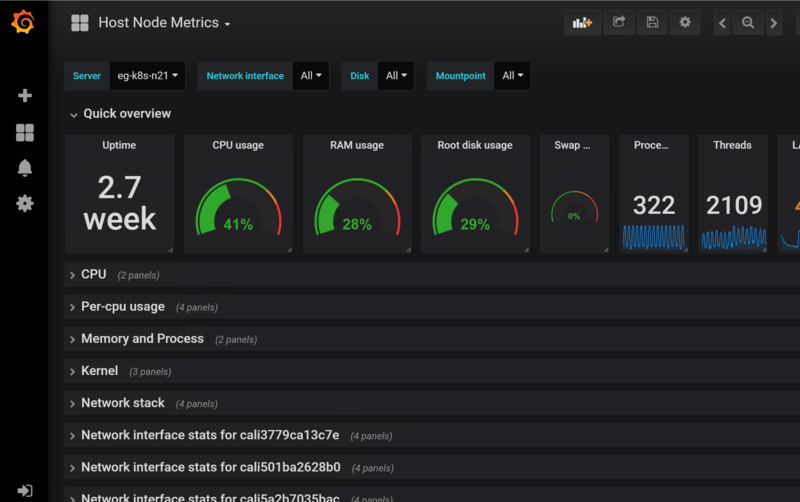 Our experience has been that big data cluster creation process stalls, when there is insufficient space on the worker nodes to download the docker images for the cluster. Services created using Kubernetes-as-a-service platforms with public cloud providers have load balancing endpoints by default, i.e. external clients connect to an ip address and the requests from these clients is load balanced across the pods associated with the service. For vanilla Kubernetes on premises installations, separate provision has to be made for a load balancer. At the time of writing the easiest way to do this is to use MetalLb and the layer 2 network configuration. So far you have enough to kick the tires with an on-premises installation of a SQL Server 2019 big data cluster. However, due to the fact that ephemeral storage is being used, the minute a pod is scheduled to run on a node other than the one in created some data on, you will lose that data. For production purposes persistent volumes are required, and this will be the focus of the next post in the series, . . . and there is a small matter of backing up and restoring your data also. This entry was posted in big data clusters and tagged big data clusters. Bookmark the permalink.